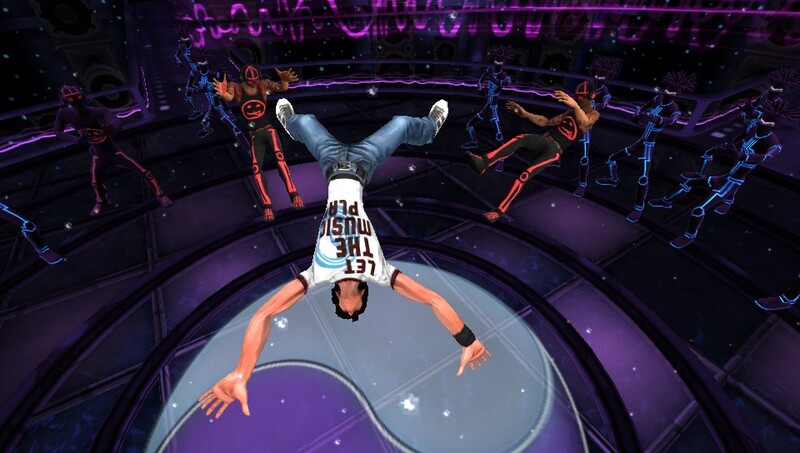 A super-slick rhythm fighting game... Will the beat bring it on home, or kick it on out? Read the review inside, plus one of you will score a free US game code for KickBeat! 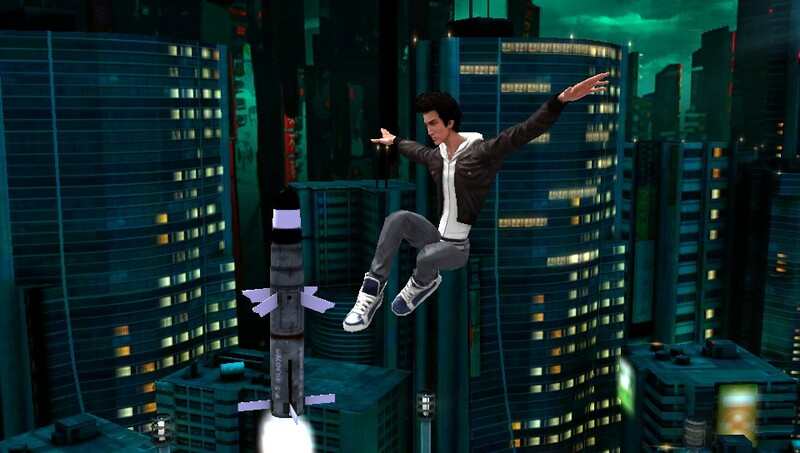 A few years back, Zen Studios, famous for the Zen Pinball series, got creative. That is a dangerous path, sometimes, in the gaming business. Should you go for the tried and true path and crank out another title people all know how it's going to play? Or do you follow your own path to video game enlightenment? Zen Studios chose the latter, and it will make all the difference to those of you who like a change of pace from the norm. No, rhythm games are nothing new; you've got games from Guitar Hero, Beat Buddy, to Sound Shapes. But, you've never seen anything like this game. 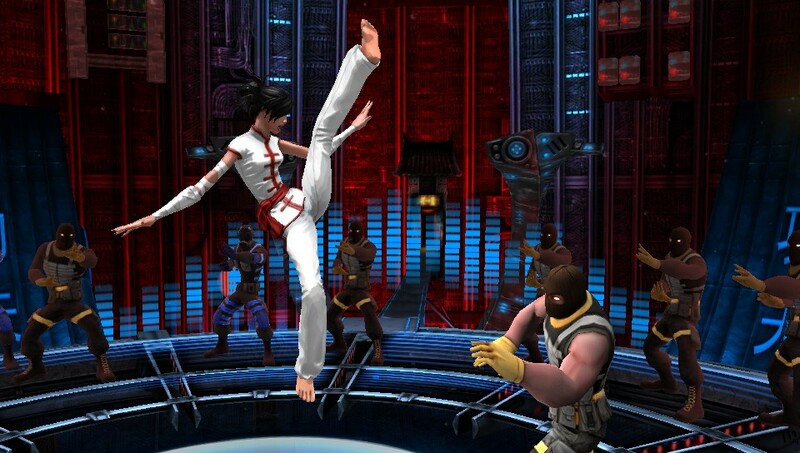 KickBeat combines a Kung Fu story line with a flashy rhythm game interface. No, you don't sync up plain old symbols on-screen with the music, you are battling off wave after wave of in sync enemies out to stop you from regaining the Music Sphere all to the beat of some heavy and aggressive music. Yes, the story line is meant to be a cheesy one. The voice acting is nice, and the hand drawn animations are really pretty to look at. I got a little confused at the story because at first it seemed like it was making fun of itself, and then it gets all serious... but what is important and fun is that Zen Studios really spent some quality time on these images and the in-game animations are slick and stylish. KickBeat was able to make deals with some pretty cool bands (18 tracks), with some little known ones (including this Taiwanese rapper that is pretty awesome). The music is all drum & bass, rock, and hip-hop... all pretty heavy. Anyone wanting something Owl City-ish better wait for the sequel. (However, if you want to fight off enemies to "Fireflies" you might stick around for the custom track generator where you use your own music... more on that awesome feature later). What you do get is some Rob Zombie, Papa Roach, POD, Southpaw Swagger, and Marilyn Manson (to name a few) and you get to fight to the music in game. The songs cue up, you enter the circular arena, and then the enemies advance to the beat of the tunes. 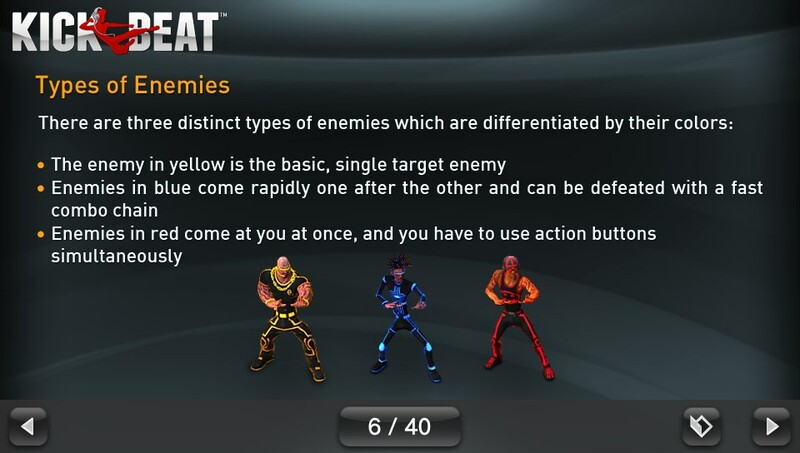 There are three types of enemies: Yellow, blue, and red. The colors indicate at which beat they will drop on for you to attack. Yellow is a single attack on the downbeat, blue guys come in pairs or in triplets and are syncopated in succession, and red ones come in pairs forcing you to attack two places at once. And then it is the combination of these that make the game what it is. Sometimes they have powerups like more points, shields, health, Chi, attack orbs... you have to double tap them to get the bonus power. Chi allows you to activate a score multiplier, and the attack orbs allow you to be invincible for a short time or to clear a wave of enemies. On normal difficulty, you see the button onscreen to press (circle, square, triangle, x) so you can prep your attack. 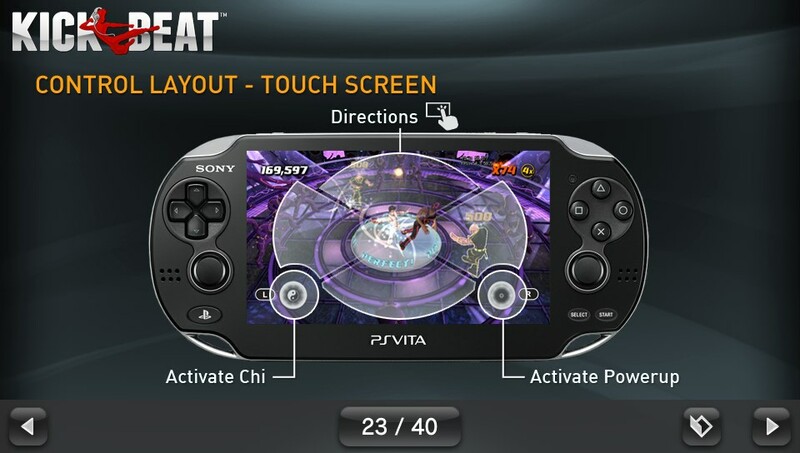 You have the option to use the touchscreen too, and I found that helpful on this difficulty setting. However, when you step up the difficulty to hard you don't get the button cue. This makes it TONS harder, and it is a bit of a learning curve to know how to adapt to the attacks, or to see which is coming. This is why I used the buttons versus the touchscreen on the hard level... I couldn't see the screen with my hand over it at times and you really need to focus. I can't really imagine how tough the other difficulty levels will be, but I imagine it will take a lot of focus to win! Apparently there is random enemy progression so no memorizing their patterns. If you play on normal with Lee, one of the story paths, you can finish the game pretty quickly. The 18 songs go by, and you're done. Once done, you unlock Mei's path. The songs are the same, but the story is slightly adjusted for her path. I recommend playing through with her on the next difficulty level to mix it up, or you'll have the same experience you had with your first run through. That could get boring. But trust me, the hard difficulty is hard. Like when you finally added the orange button on Guitar Hero kind of hard. I only died a few times total playing through on normal, but every song so far on hard I've lost a couple times. Not to say that I did very well on normal. It is difficult to get a 5 star rating.  I averaged 2-3 stars. There are leaderboards and a myriad of unlocks for you to capture with the stars from your wins. One of the coolest features unlocks after your first play through and that is the Track Generator. 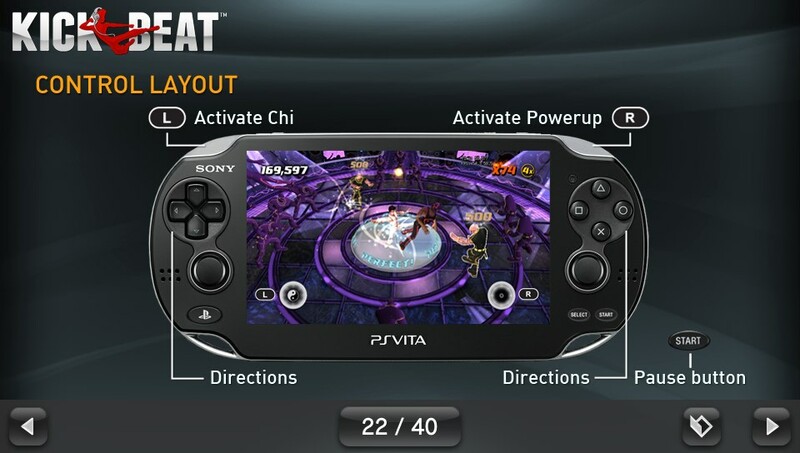 As long as you have some MP3 file music on your Vita or PS3 you can quickly do a beat match for your song and then you have a ready made fight with your favorite song. 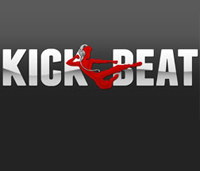 Now, I put a lot of songs on my PS3/Vita via CDs, and KickBeat won't recognize them. Just MP3s. That was a little upsetting. I was still able to play Stayin' Alive with some crazy fighting, though. Still, if you have a lot of MP3s, you'll be able to play each and every one of them. The custom animations are cool, the fights are flashy and epic... when you end a section of music, you see a little cut scene knockout animation. That is cool. 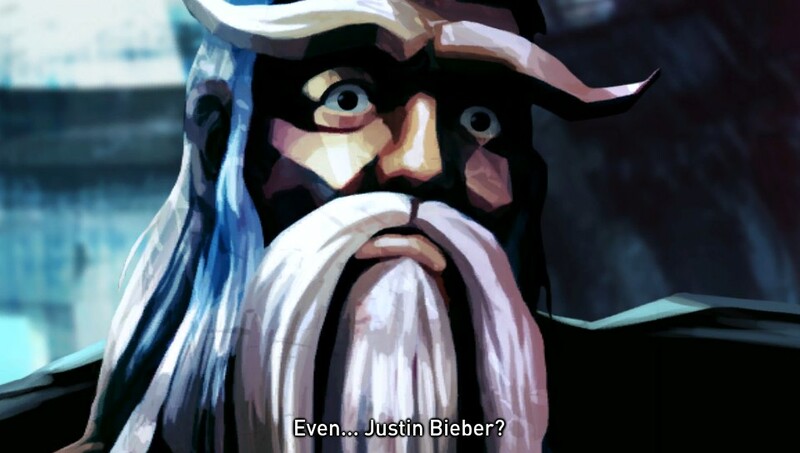 Apparently, the animation was going down a mo-cap route, but it didn't work out. So the animators and artists did a bunch of work and it shows in the fluid animations and cut scenes. This is a cross buy title, so you get both versions for one nice price. (US PS+ users get it for $7.99, normal listing is $9.99). No cross save or cross play, though. One thing I noticed, the PS3 version is harder to track the enemies on (at least it was for me). The vibrant colors of the arena and button cues were a little overwhelming at first and I couldn't see the enemies advancing as easily. It seems like it was made for the Vita; I really enjoyed tapping on the screen to defeat my foes more than just the Dualshock. But since this is cross buy, you can play whichever version is better for you if you have both. Make sure you stick around for the unlockable "YMCA" by the Village People. Fun, creative, and engaging. Zen Studios creates something new, which helps keep the industry fresh. Thanks to Zen Studios for the review copy of this game.